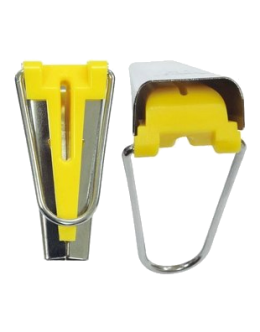 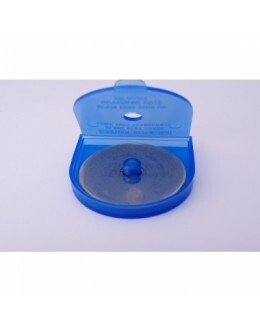 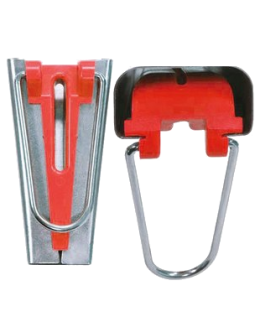 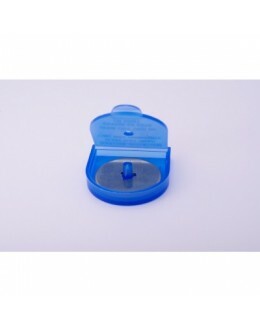 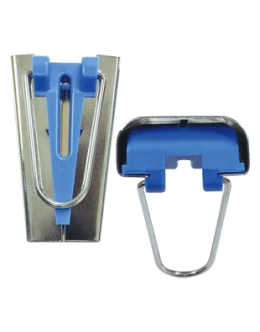 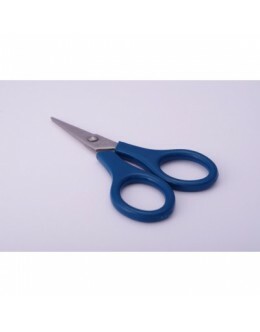 Quality Rotary cutter bladeQuantity: 2 pcsWIth one plasetic storage case..
Quality Rotary cutter bladeQuantity: 5 pcsWIth one plasetic storage case.. 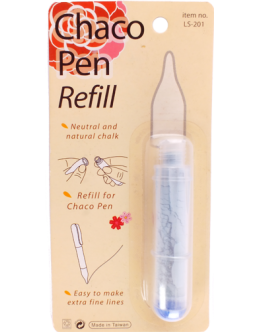 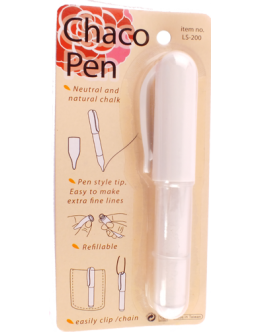 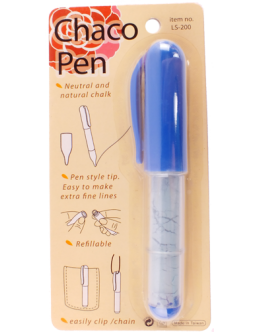 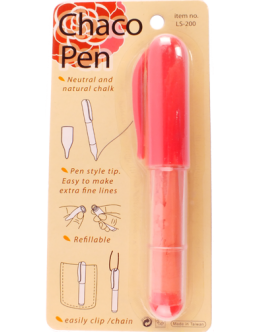 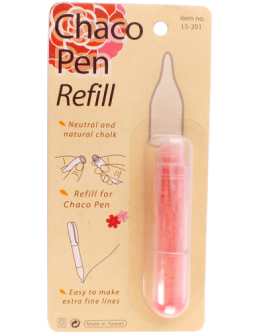 Size: 12 mm, 18 mm, 25 mm..
Made from neutral and natural chalk.Pen style tip. 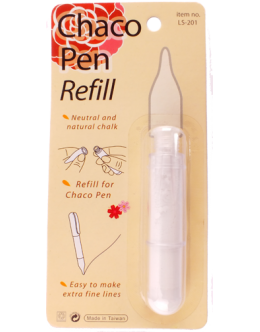 Easy to make extra fine lines.RefillableEasily cl.. 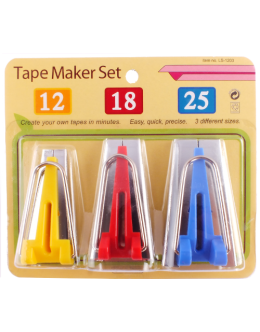 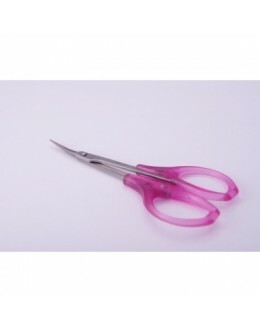 Ensures all your quilting crases are crisp, giving that perfect finish to your work.Colour: WhiteQua..
4" Curved Machine Embroidery Scissors Curve allows you to reach over the hoop and c..